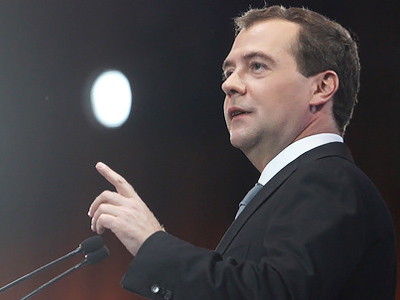 Despite certain disagreements, President Dmitry Medvedev and Prime Minister Vladimir Putin “work as a team,” claims deputy head of the United Russia Central Executive Committee Dmitry Polikanov. 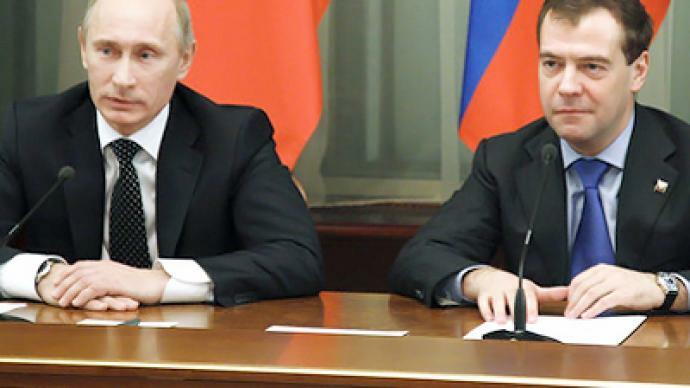 “Wednesday’s news conference indicated that the tandem [Medvedev-Putin] works as a team," Polikanov told RT commenting on the relations between the two politicians. 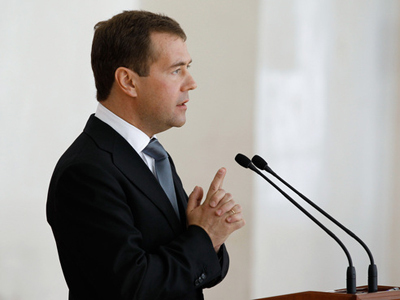 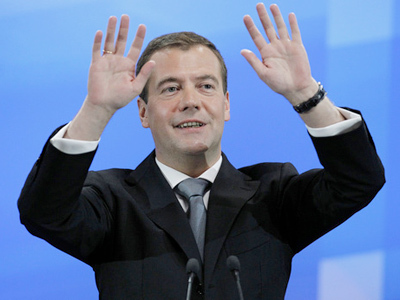 “Dmitry Medvedev stressed several times that he and Prime Minister Putin work in the same direction – for the benefit of the country, and they have a similar strategic vision of the future,” Polikanov added.